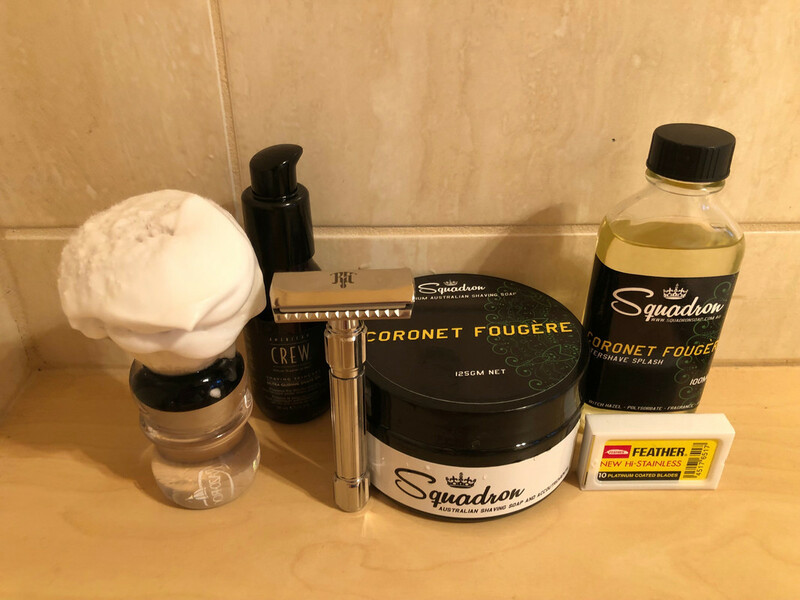 The time has come, a new year means a new SOTD thread! If the 333 pages of the Shave of the Day Thread - 2017 were not impressive enough last year in the Shave of the Day Thread 2018 we hit 357 pages - one per day! Why not start the year with some classic unobtanium! Happy New Year all - I trust that 2019 will be a good one for you, your family and loved ones. 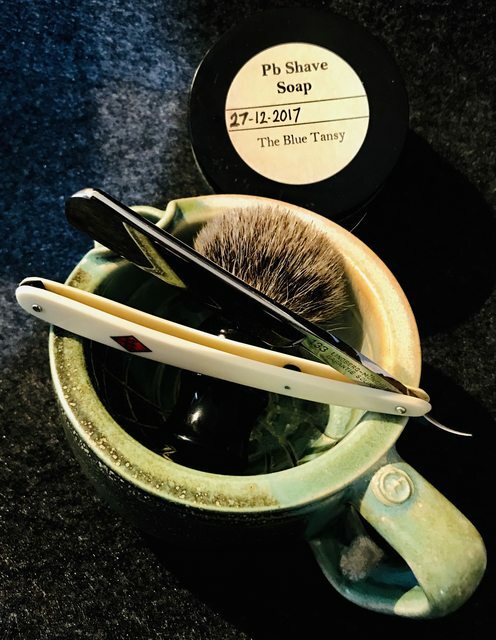 For new years shave I used my 1958 D3 Gillette Flare Tip with a Astra SP blade, Soap Commander soap (only soap I have right now), used my vintage style brush and completed the shave with only two stunning passes. The shave was beautiful. 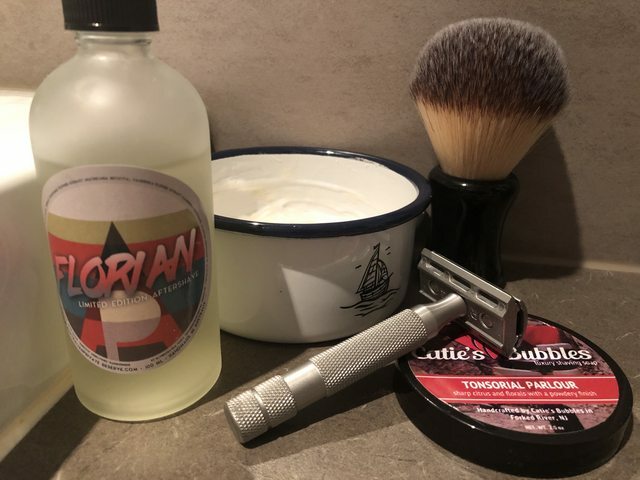 Beautiful shave to start the year. Really enjoying trying out an assortment of Vintage blades thanks to @eggbert. 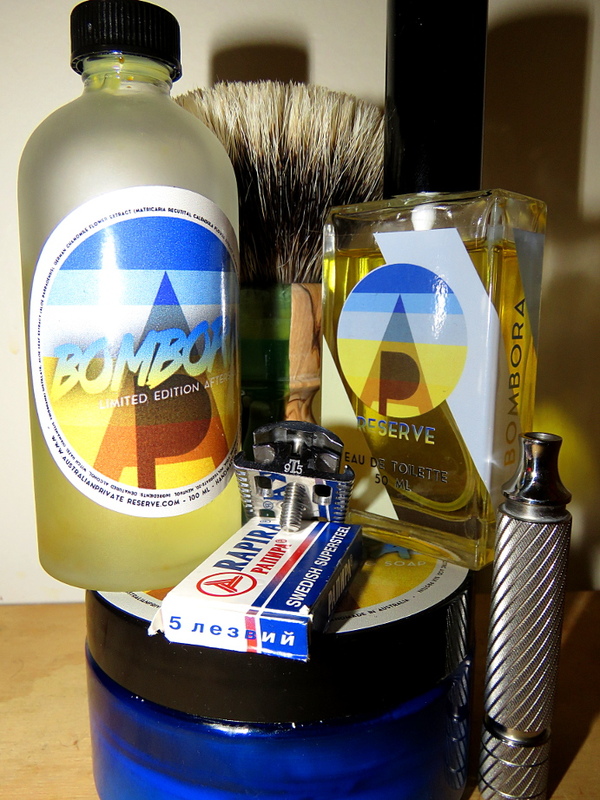 I'm now a fan of the Gilette Spoiler, and today's first shave with the Personna was very enjoyable. A 'Proper' shave to establish the pattern for the year. 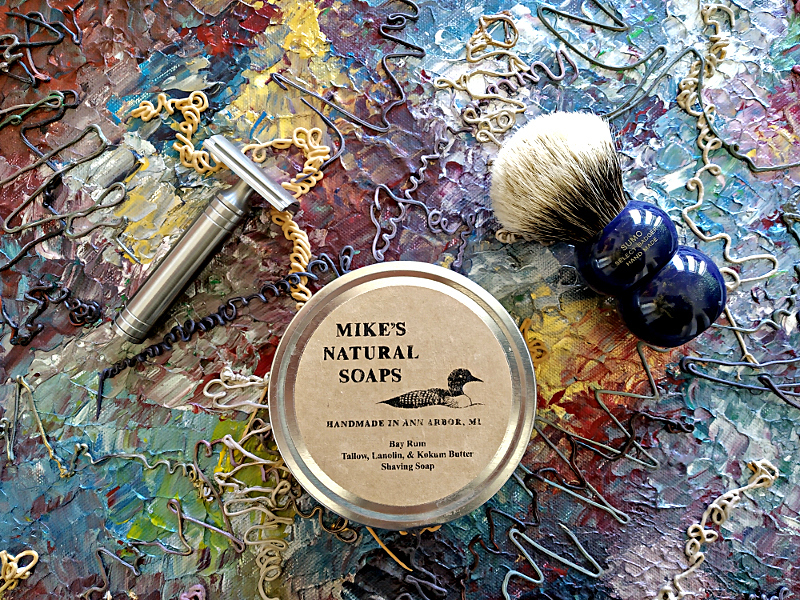 Perfect shave with some stellar Mike's lather to start the new year. Great shave tonight with a blade honed on a different combo of stones. So crisp and so sharp/smooth. Hot towel treatment for a couple of minutes. Brush - now here is a pleasant surprise. I got a brush for a "very" good price from @nsavage and tonight I may have found its sweet spot. as the feel and lather production was very good.. I have to say there was never anything wrong with the brush. I simply had to learn its character. I will leave it in my meager rotation and appreciate the character it brings to the shave. Finished with a smear of Almond oil. 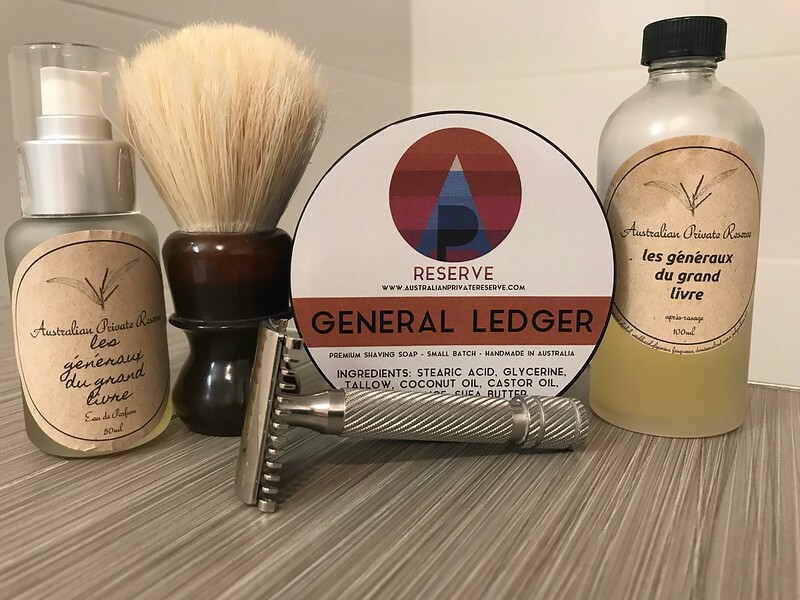 A wonderful new years day shave with this kit. Finally tried my Rockwell 6C razor with the R1/ R3 plate with a Gillette Silver Blue blade. Decent shave, could've been better but I still have three more plates to try. First shave for the New Year and did not disappoint. Used a new Gillette platinum for a 2 pass with touch ups shave.